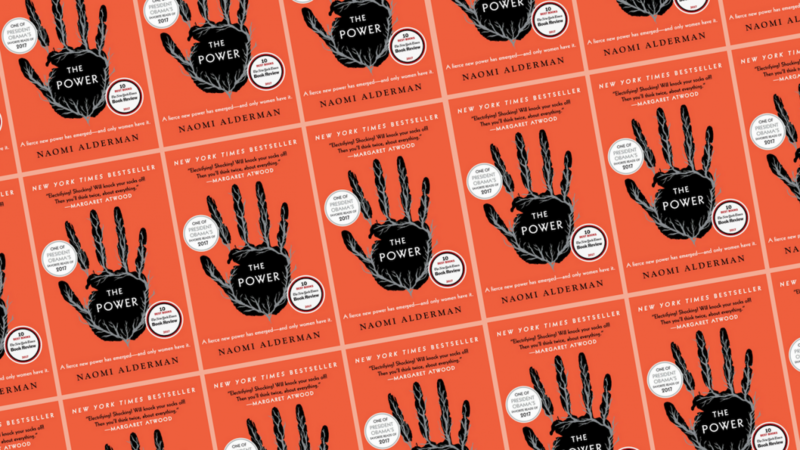 Arguably, The Power by Naomi Alderman represents an increased interest in feminist dystopia and speculative fiction that has been lurking beneath the surface since Margaret Atwood’s The Handmaid’s Tale. These stories have been everywhere this year, from TV to movies and, of course, books. If you are chomping at the bit for more, here are the books I would recommend you read next. 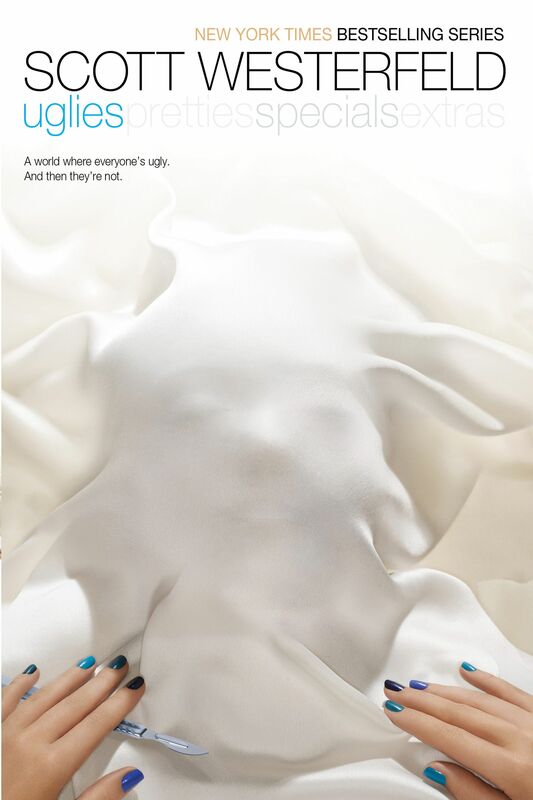 Uglies by Scott Westerfeld is a fascinating dystopia set 300 years in a post-scarcity future where the government provides everything. Tally Youngblood is 15 and eagerly waiting for the operation to turn her “pretty,” which everyone gets on their 16th birthday to meet Tally makes friends with Shay, who has disrupter ideas of her own about turning “pretty,” Tally’s whole worldview falls apart. Red Clocks by Leni Zumas is a sobering speculative fiction that came out early this year. In the novel, everything feels a little too close to reality as America outlaws abortion and women are prevented from using IVF or adopting babies as single mothers. Told from five women’s perspectives as they face the challenges of this not-so-imagined world, Red Clocks feels preternaturally well-timed. 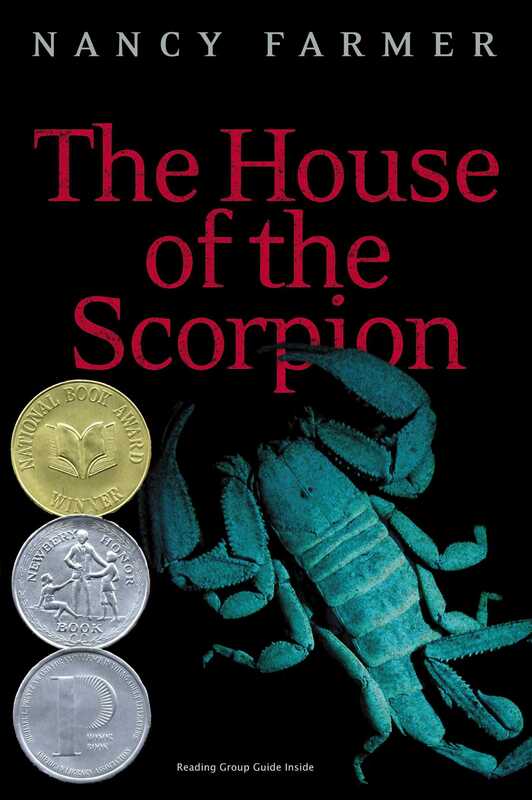 The House of the Scorpion by Nancy Farmer is an oldie but goodie. Matt is a clone, one created from cells harvested from El Patrón, a major drug lord in a country called Opium. As Matt attempts to understand his existence and his relationship to El Patrón, he is endangered at every turn, and must do what he can to survive. Years after reading it, I still think about this story. One of my absolute favorites!